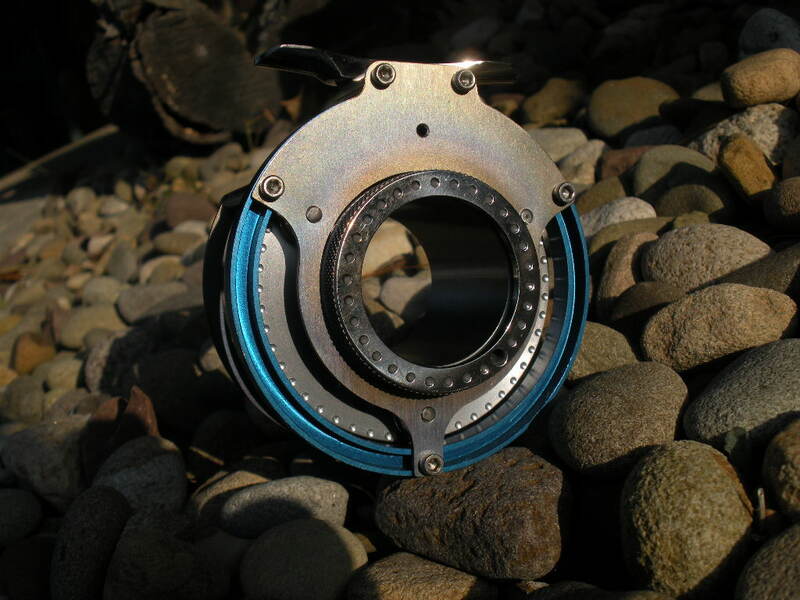 The T1 Hub-less is made using the same design as the S3 but with a more European twist. 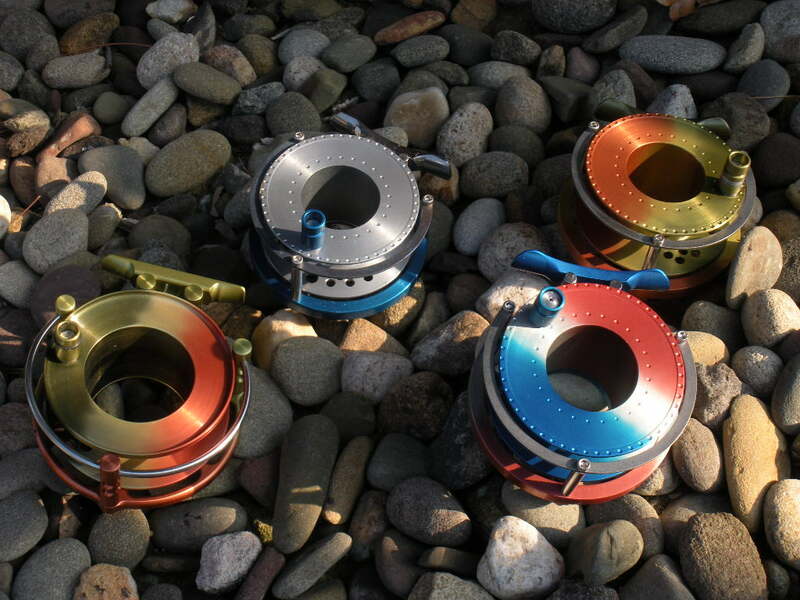 All of the T1 reels have a 6LV4 Titanium spool guard and optional 6LV4 Titanium frame, foot, nut, spool and spool handle. 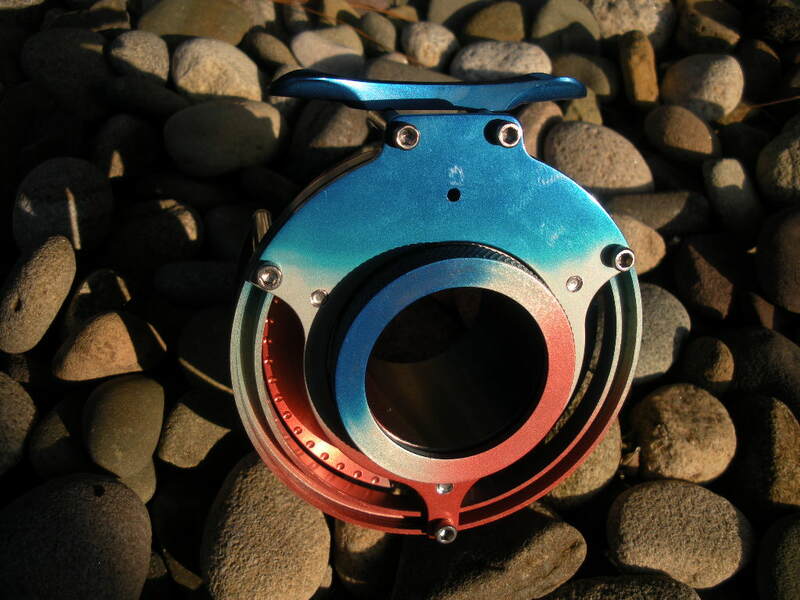 Price one color Titanium hybrid / $450. 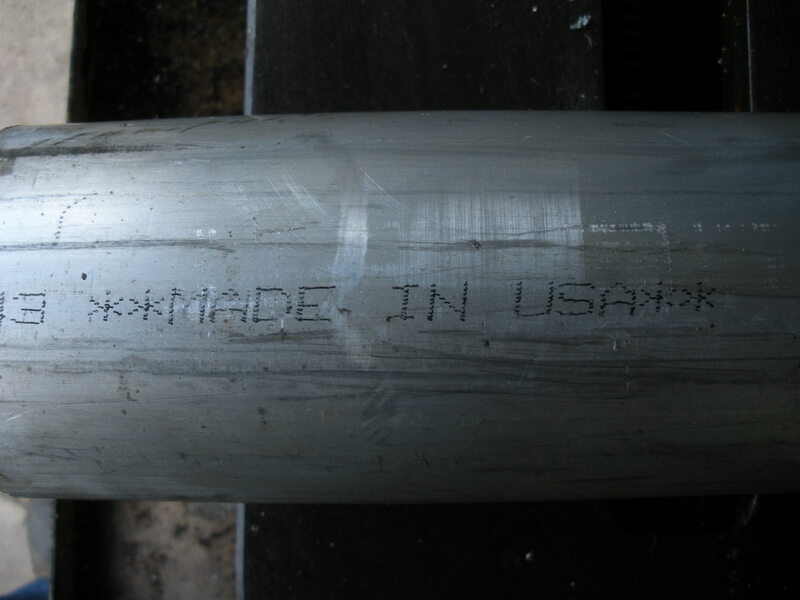 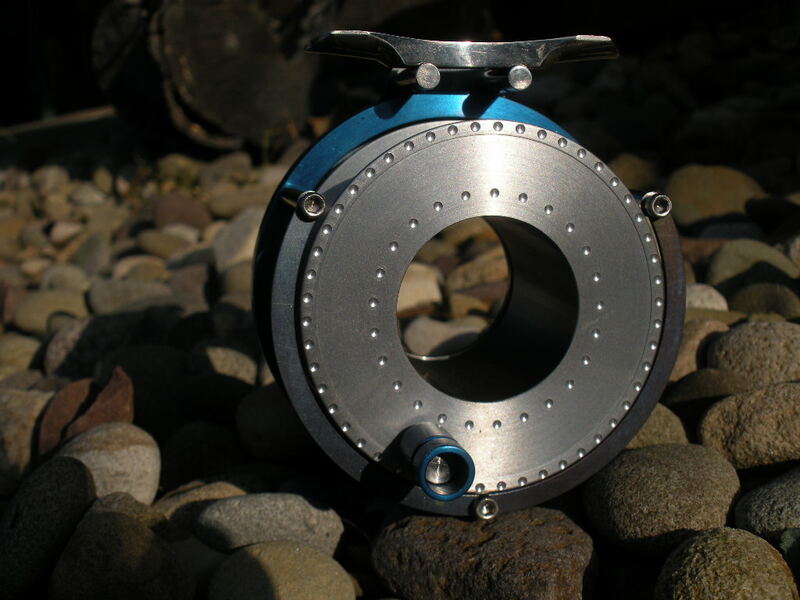 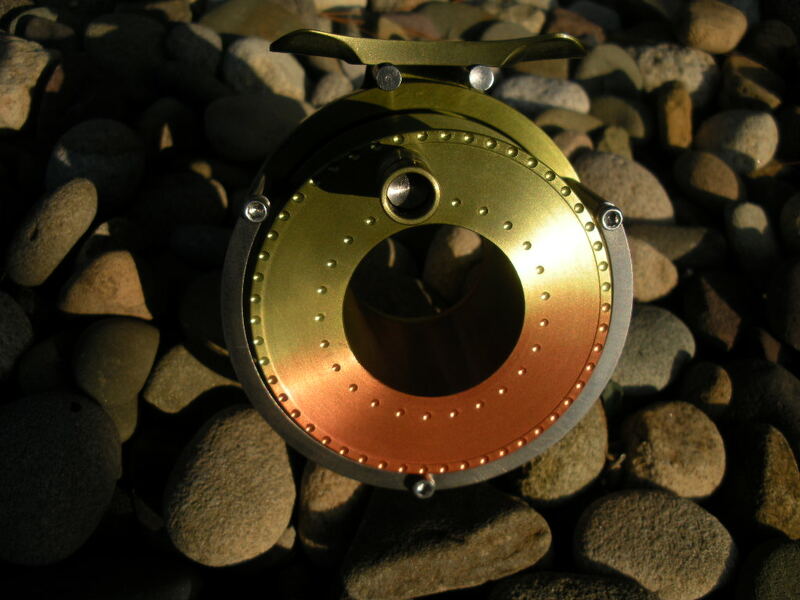 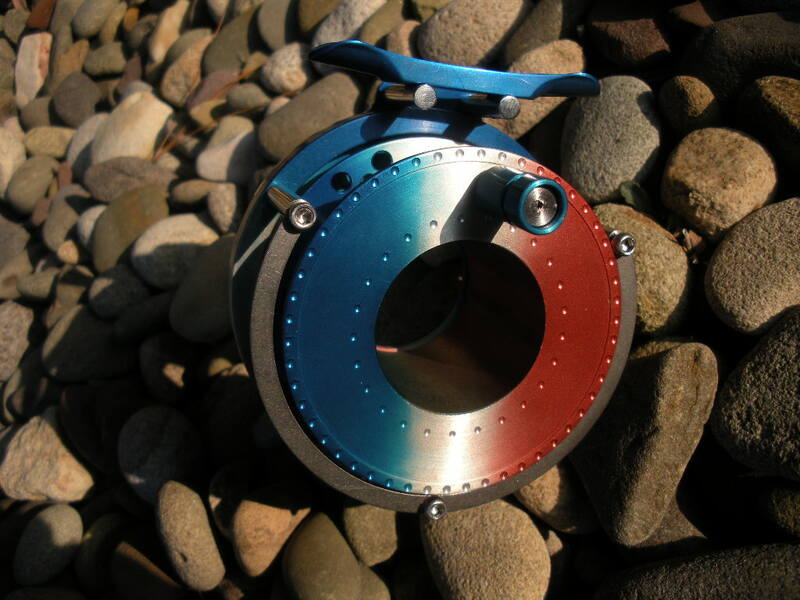 Price Titanium Reel, ceramic bearings/ $1100. 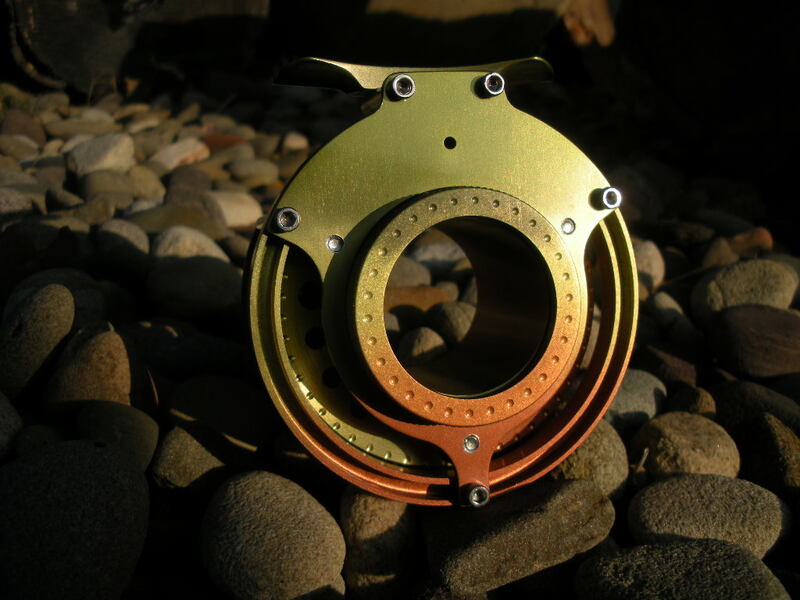 Extra spool with Purchase of reel/ $50.